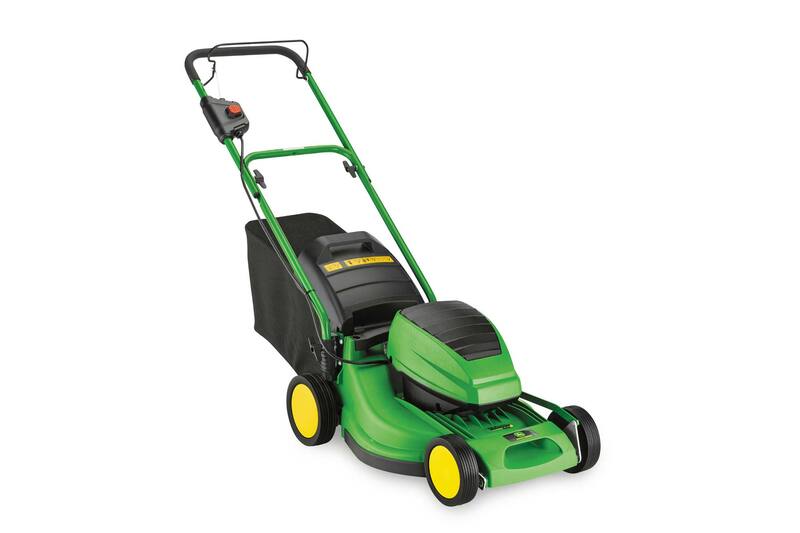 If you enjoy the simple life, you’ll appreciate this battery walk-behind mower. With a quieter motor and intuitive controls, it helps you get a great finish every time with no cords, fumes and local emissions. This model has a 40 cm working width and a mowing area of up to 280m2.